combin ing our creativity and manufacturing expertise in the wall covering market. Since then we have help to transform thousands of homes and offices as well as many hospitality and leisure buildings in the UK and around the globe with our range of beautifully designed wall stickers and wall murals. Our products have also been featured in TV programmes, such as BBC's The Week the Landlords Moved In. We are specialist retailers of high quality wall stickers and wall murals for the domestic and commercial market. Our high quality self-adhesive wall stickers and wall murals are very easy to use, they can be used to transform any plain wall into a beautiful work of art. Over the last few years we have invested heavily in new machinery and production facilities to ensure we can deliver our ever increasing range of bold and attractive designs for your wall. Our materials are sourced responsibly by working very closely with our global partners to ensure our wall stickers can be applied by no more difficult than peeling and sticking, whilst being able to achieve a high quality finish for your wall. 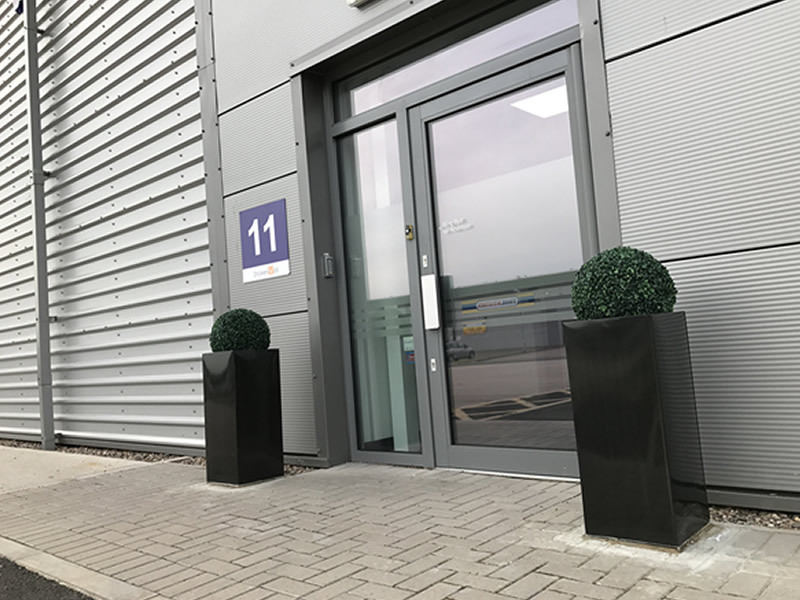 Our recent investment in a new production centre based in Wolverhampton is a real testament of our firm believes in the success and quality of our product. The success of our product also lies with our team of fully trained staffs who are passionate about wall stickers. We stand out from the crowd by continuously innovating to deliver products to be proud of.